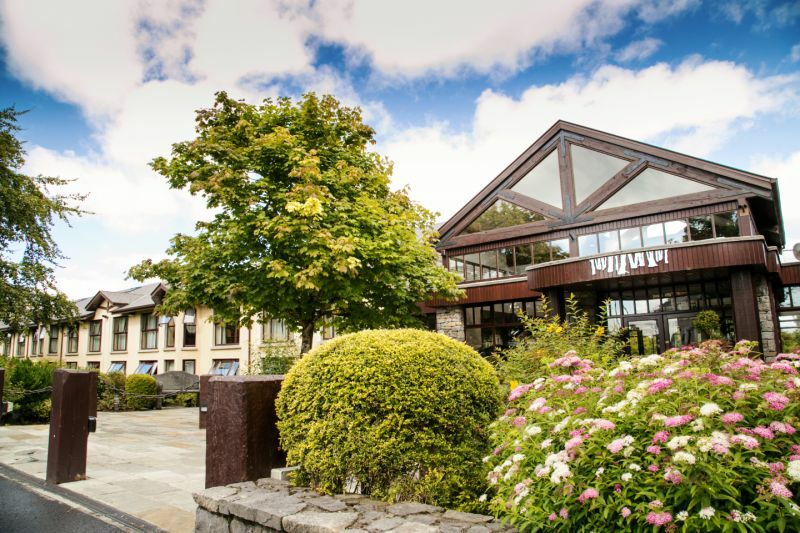 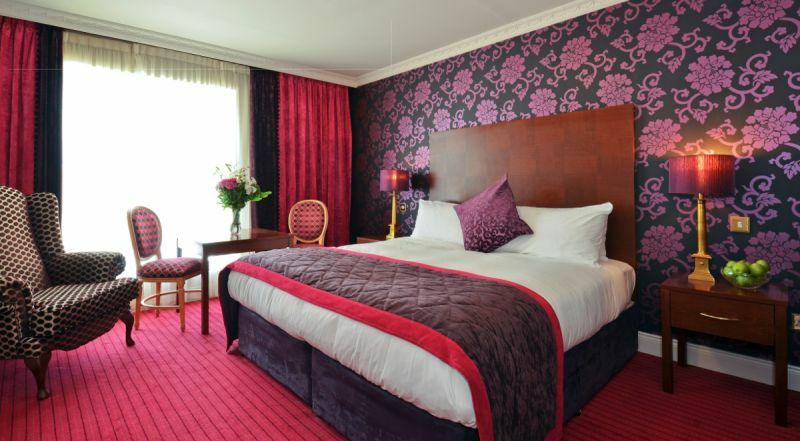 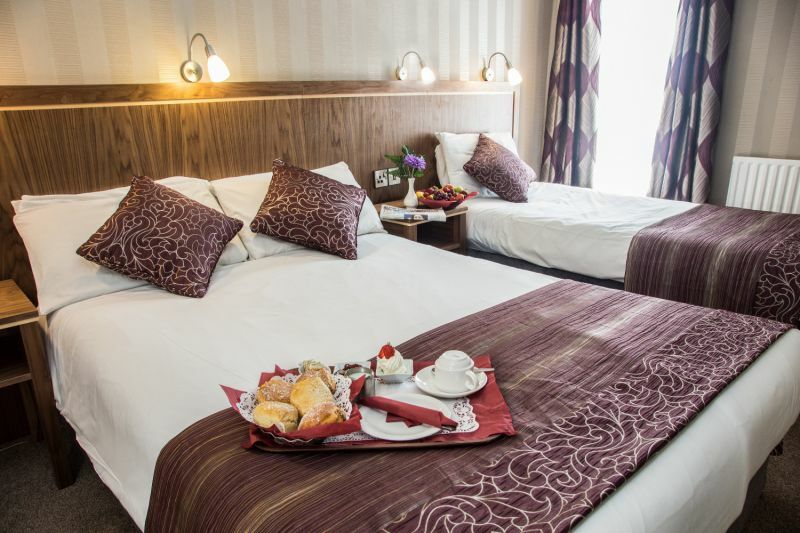 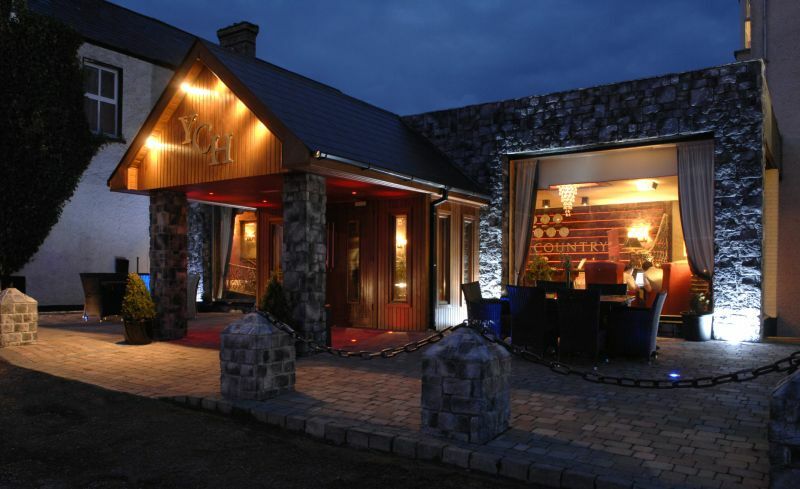 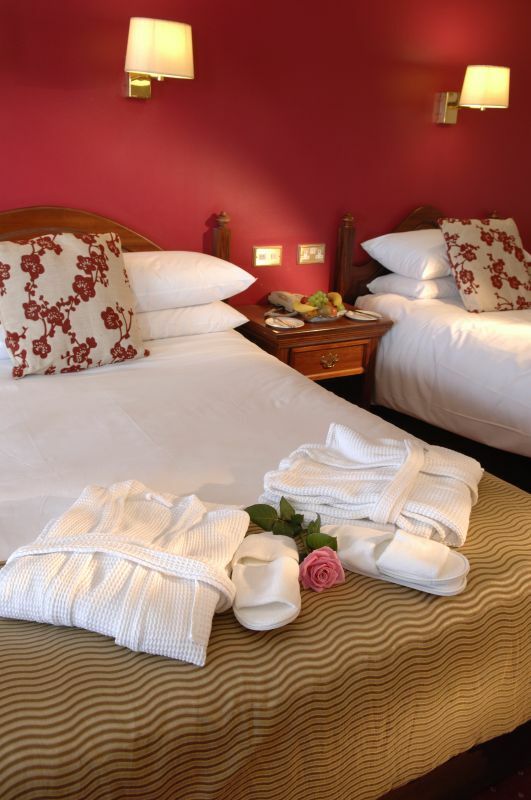 There are six lovely hotels in the Brian McEniff Hotel Group, all offering a truly warm, friendly family welcome. 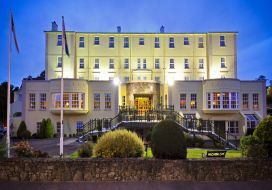 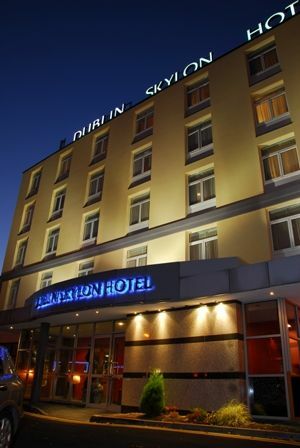 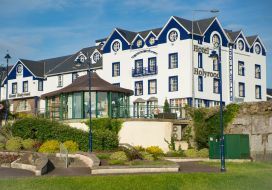 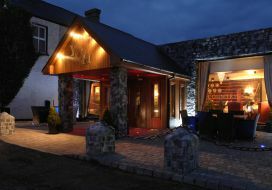 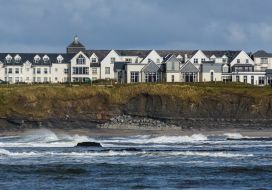 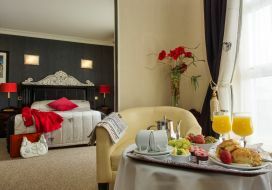 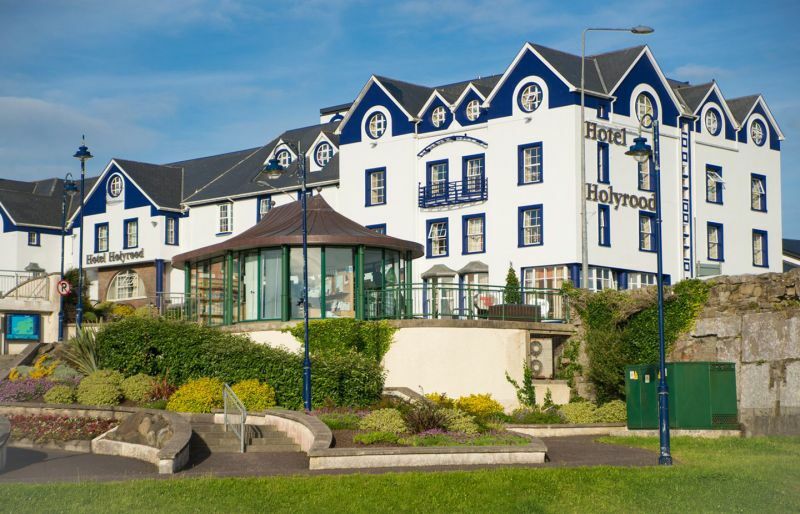 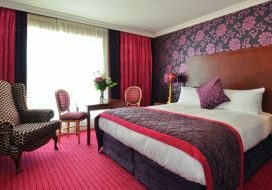 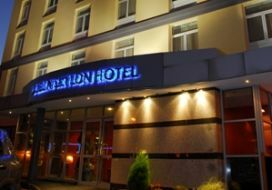 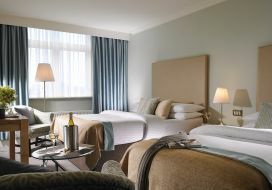 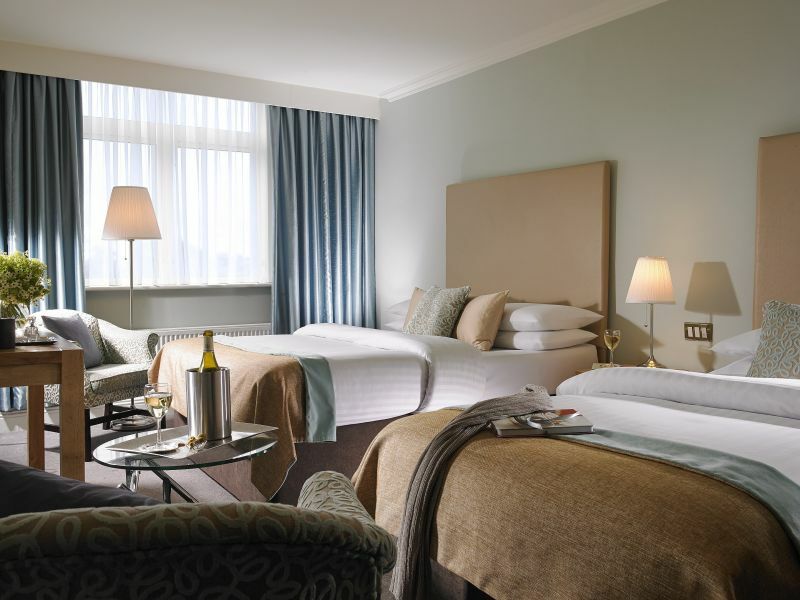 So whether you are looking for a fun filled city break in the Dublin Skylon Hotel or the Sligo Southern Hotel, a wonderful golf break in the stunning Great Northern Hotel, Bundoran, a relaxing spa break at the wonderful Yeats Hotel, Rosses Point, an action packed stay in Westport Woods Hotel, or a family break at the Holyrood Hotel, in the heart of Bundoran, the McEniff family and their team will make sure you have a wonderful stay. 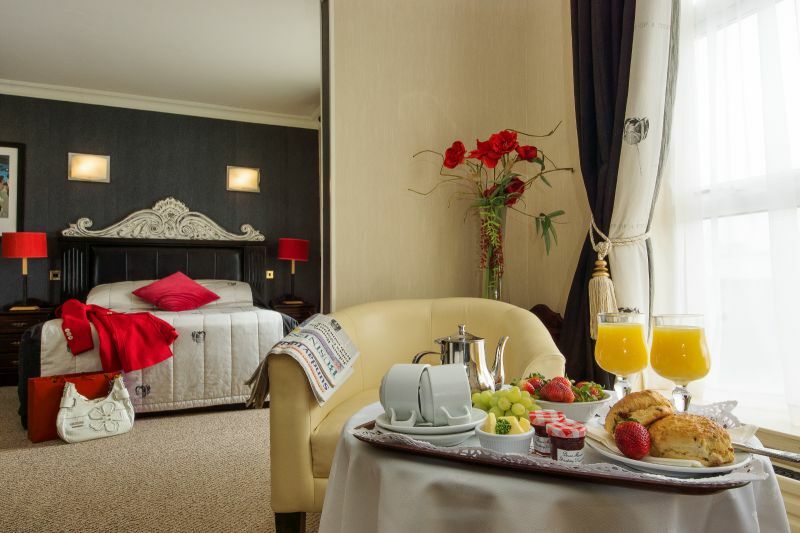 Each of the six Brian McEniff Hotel Group are owned and operated by family members and what this means is we truly care about our guests. 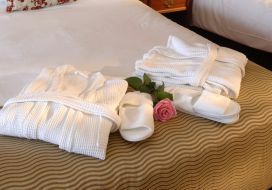 Our guests are simply at the heart of everything we do – from the moment you make contact you will get a sense that we love welcoming guests to our hotels, and we hope to welcome guests time and time again, or send them to enjoy one of the other hotels in the group. 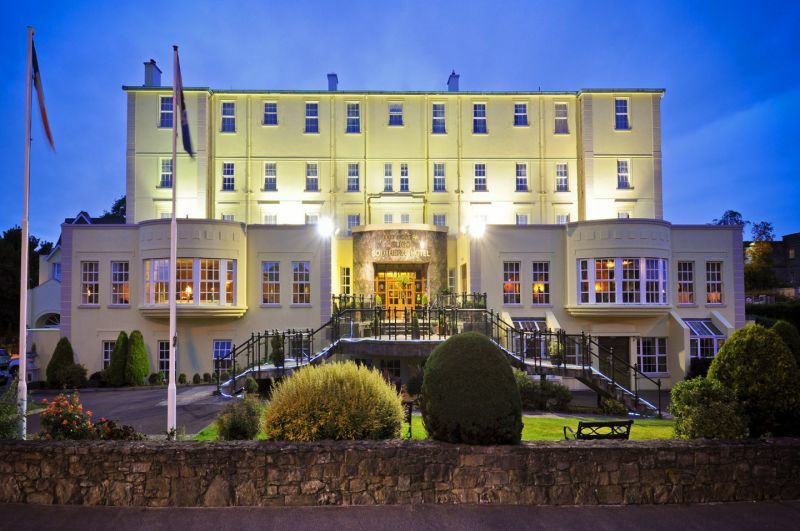 We believe being family-owned and operated it is what makes a Brian McEniff Hotel Group hotel stand out from other hotels. 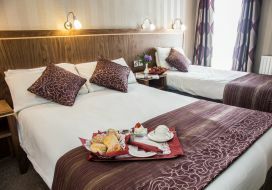 Book today and let us make your break special. 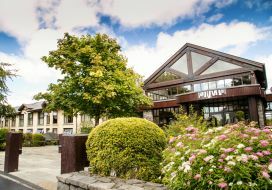 The ideal conference location or the perfect choice for your event.